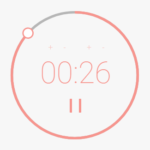 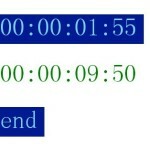 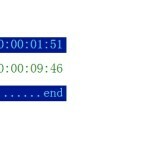 Include the pure-js-timer.js on the html page. 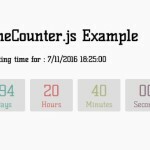 Create an empty container for the countdown timer. 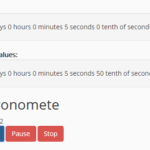 Create a new countdown timer. 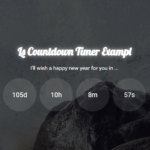 Create a new count-up timer. 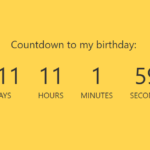 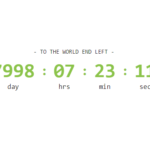 Add your own styles to the countdown timer.